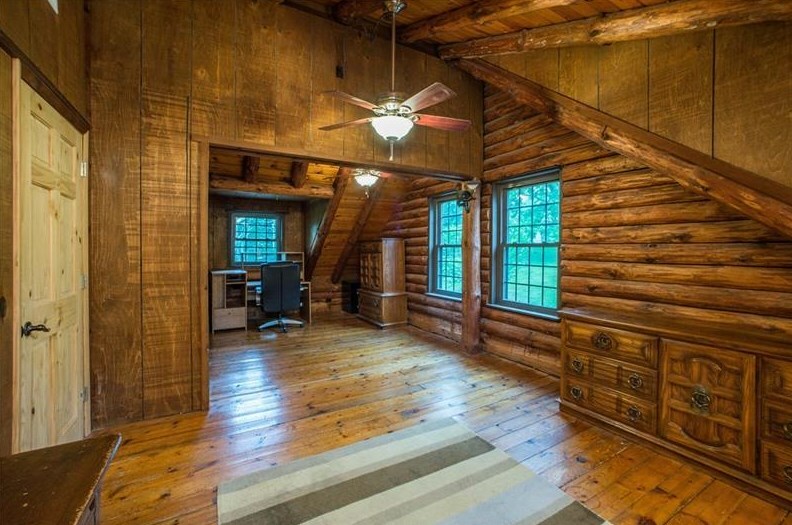 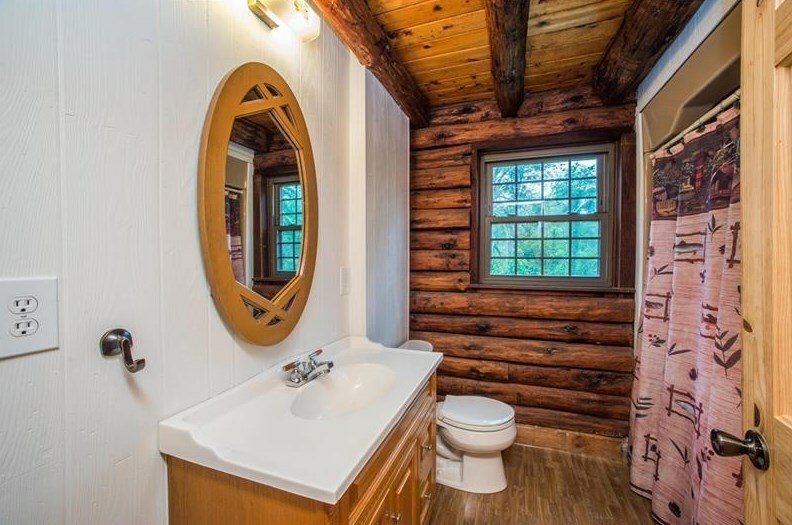 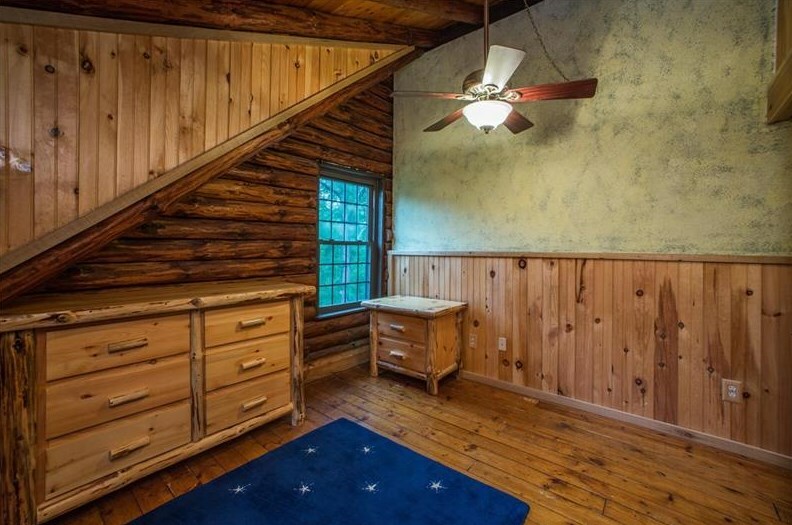 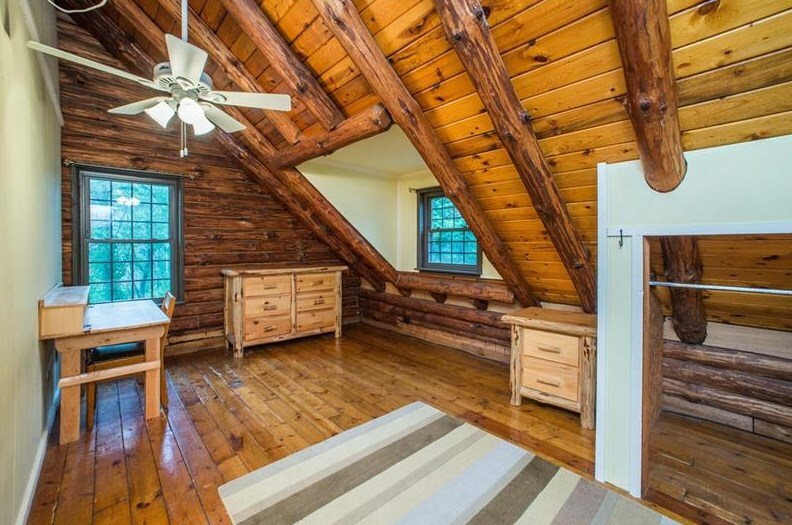 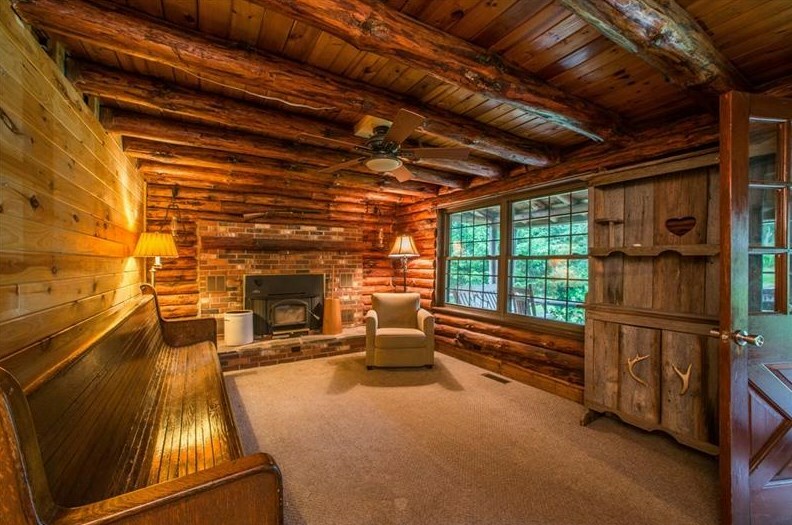 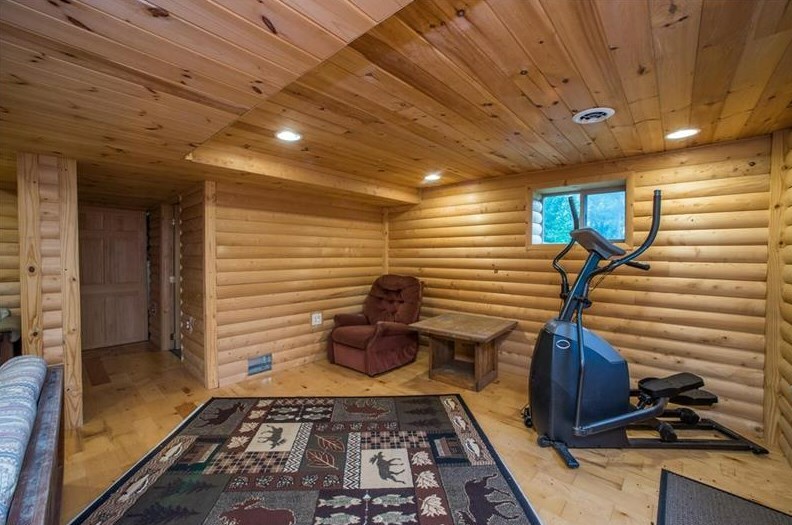 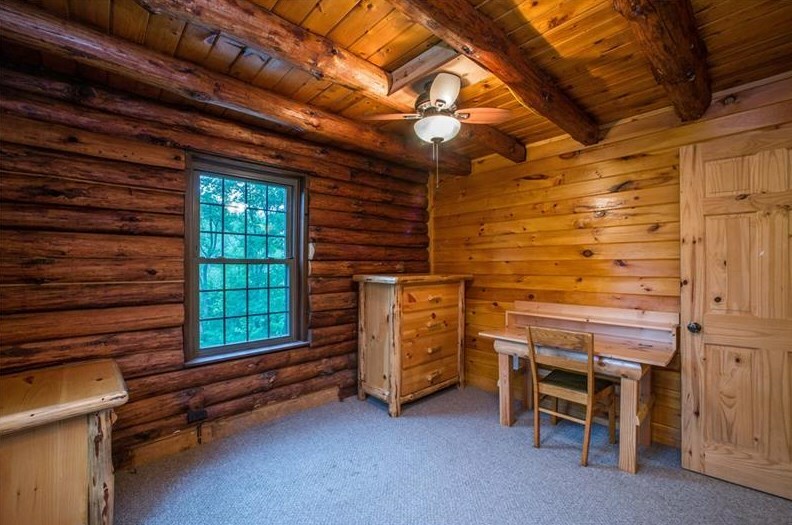 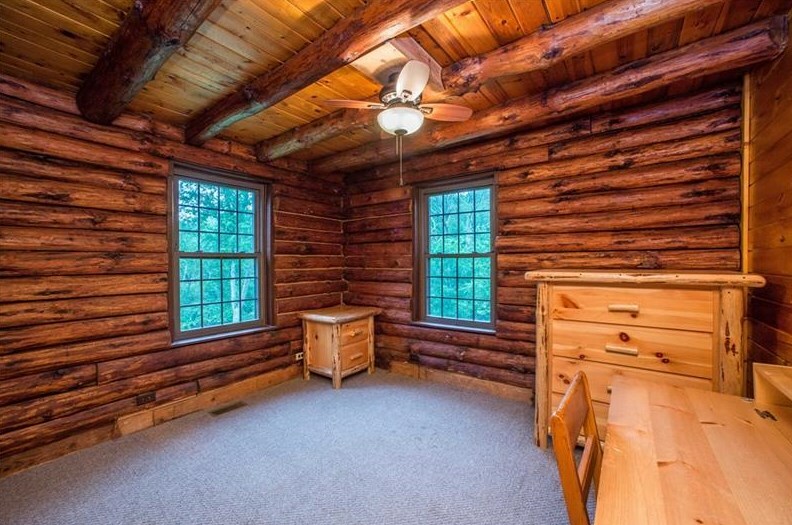 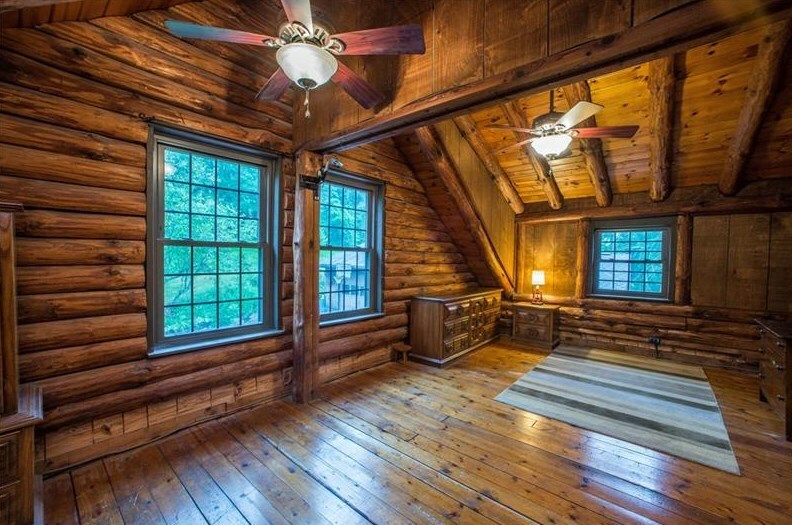 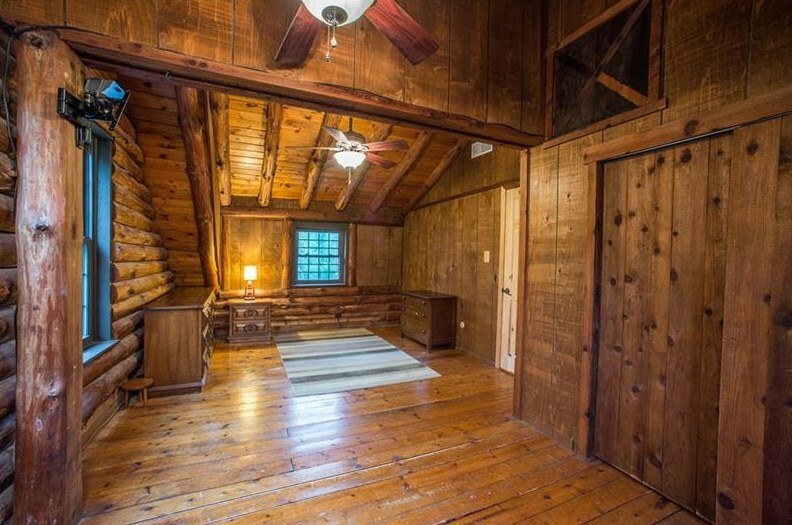 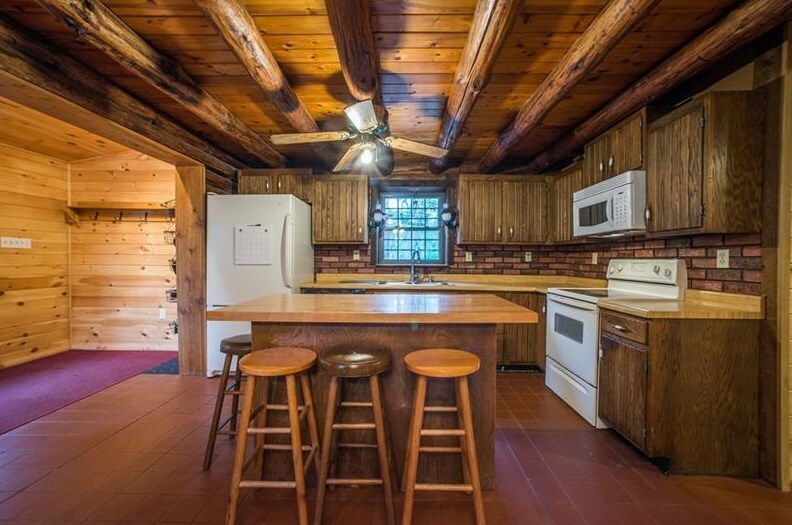 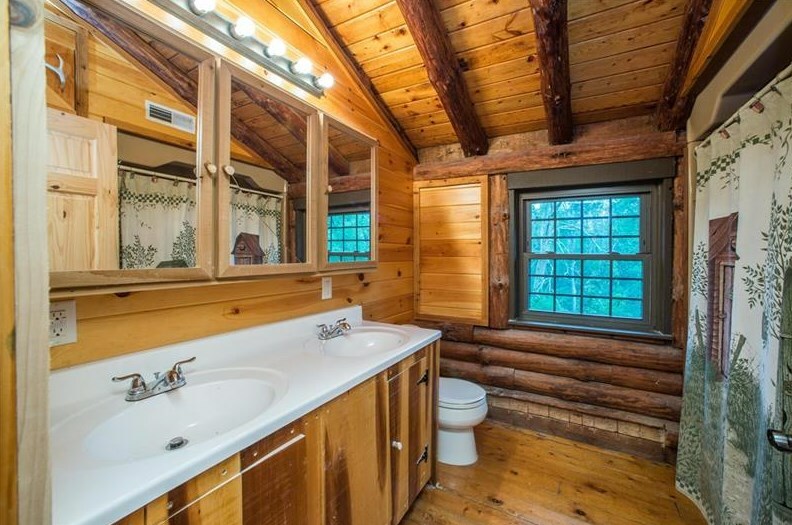 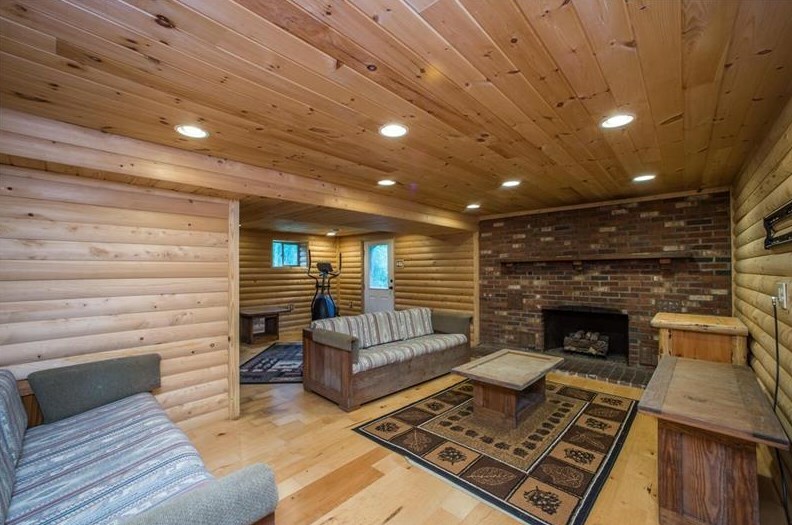 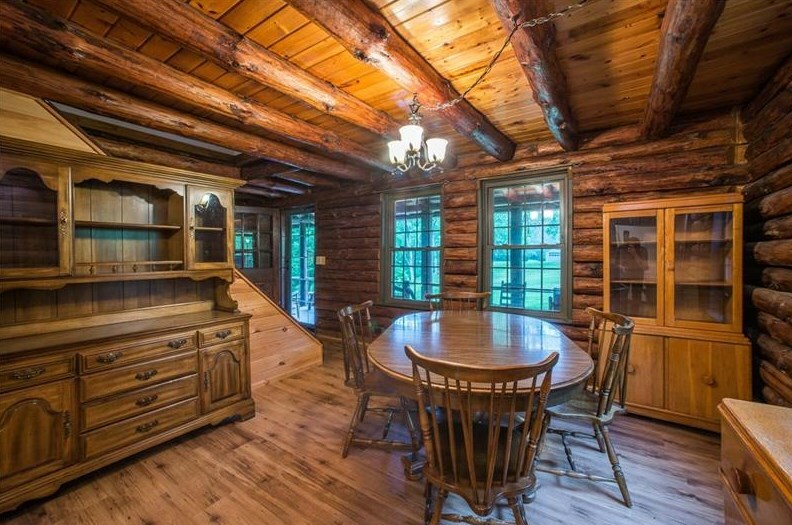 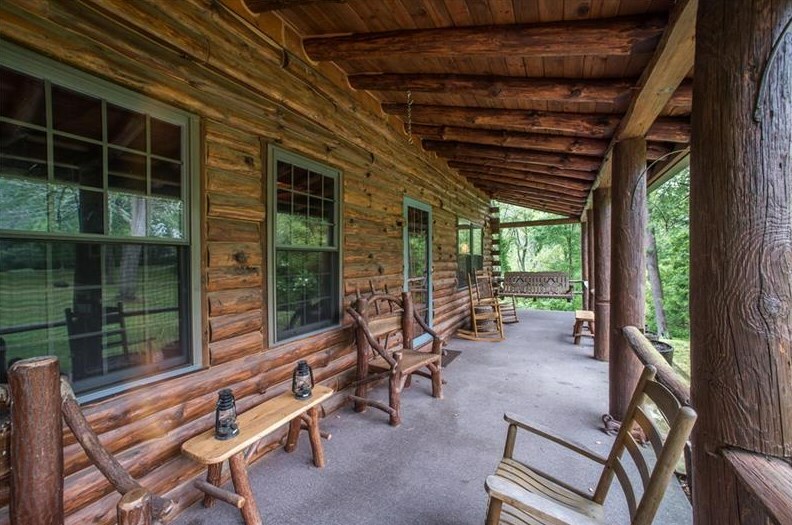 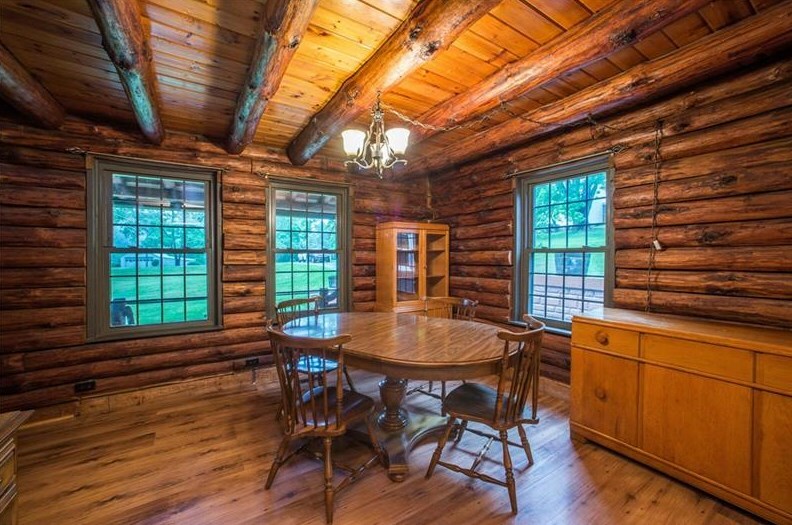 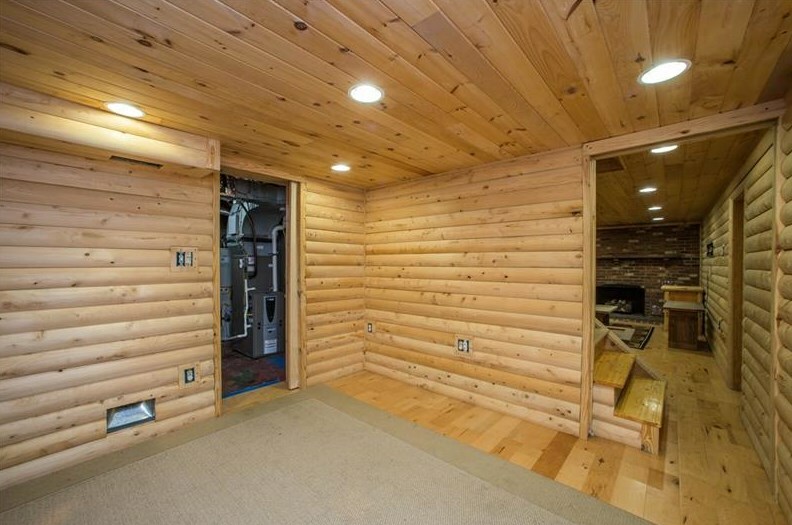 Custom Log Home with 4 Bedrooms and 3 Full Baths Situated on 15.27 Private and Serene Acres! 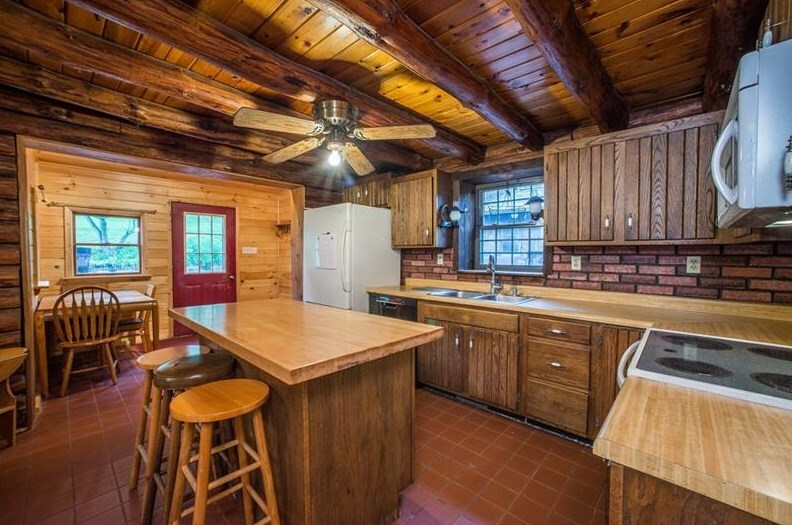 Large Covered Front Porch, Eat-In Kitchen with Large Center Island, Open to Dining Room and Access Door to Rear Yard, Large Family Room with Raised Brick Hearth Fireplace, Wood and Ceramic Floors Throughout, Generous Room Sizes, Finished Walk Out Lower Level with Den, Game Room and Laundry Room with Plenty of Storage! 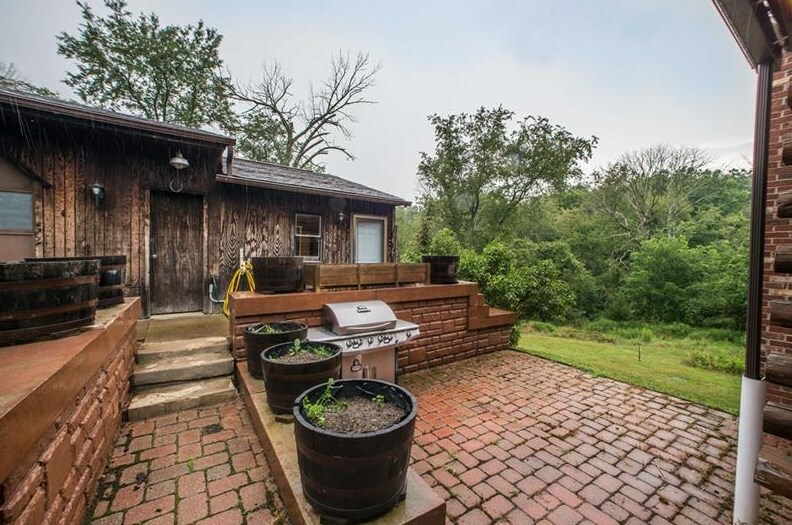 The Detached 2 Car Garage Boasts a Separate 23x11 Work Out Room / Den with a Private Entrance and a Large Woodshop Area, Level Yard with Above Ground Pool! The Home is Privately Set off of the Road with an Extended Paved Driveway, The Property is Mostly Wooded and Has Extensive Frontage on Old National Pike! 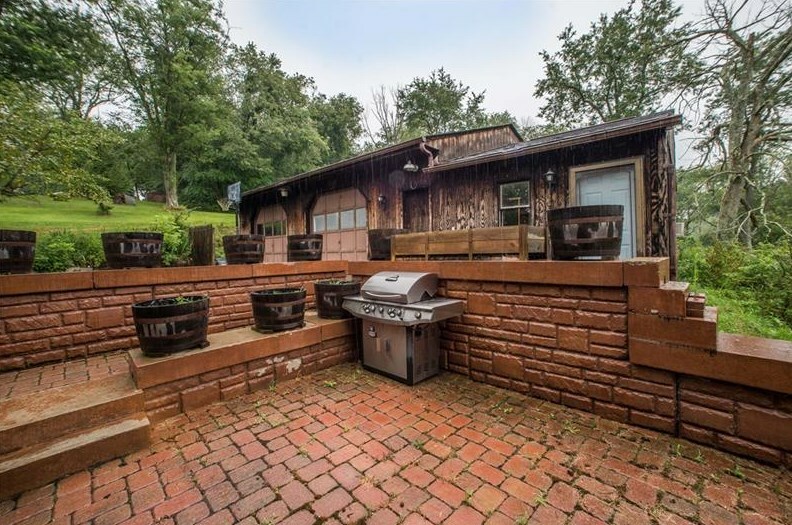 Ideal Location and McGuffey Schools! 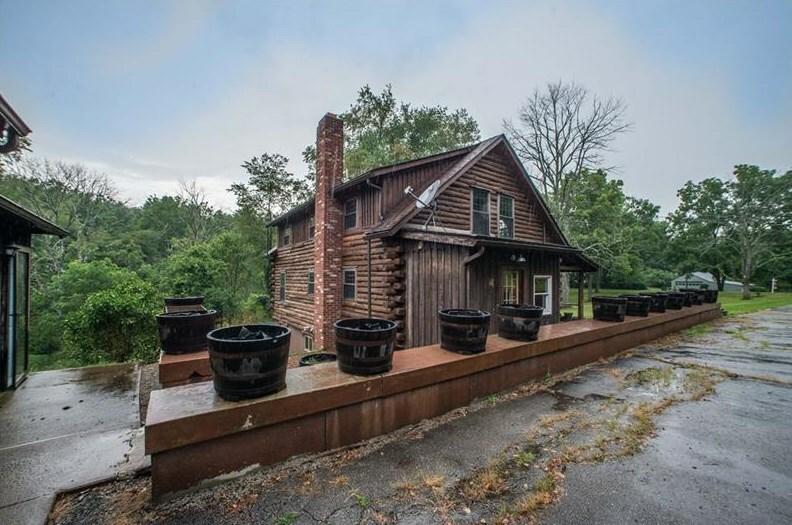 114 Old National Pike, Donegal Township, PA 15376 (MLS# 1353009) is a Agricultural Land property with a lot size of 15.2700 acres. 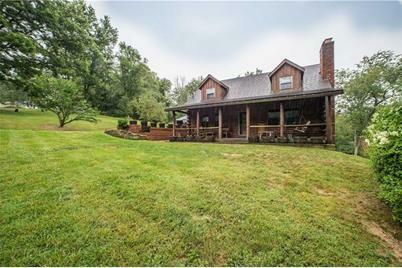 114 Old National Pike is currently listed for $319,900 and was received on August 02, 2018. 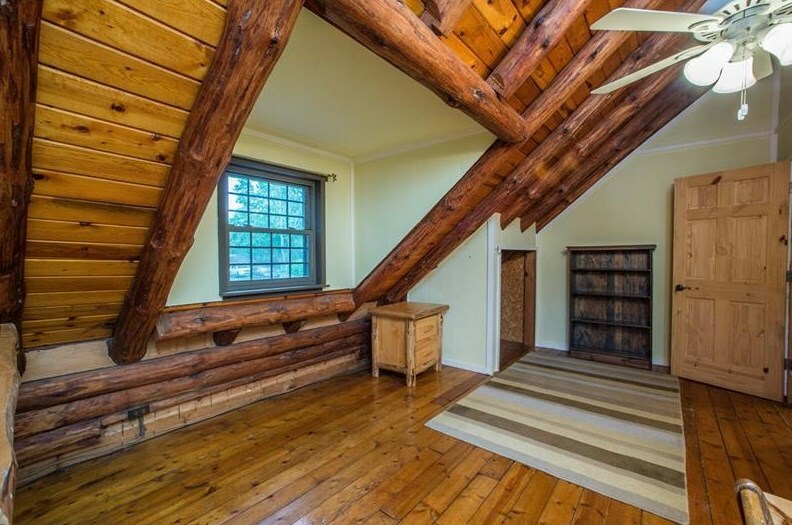 Want to learn more about 114 Old National Pike? 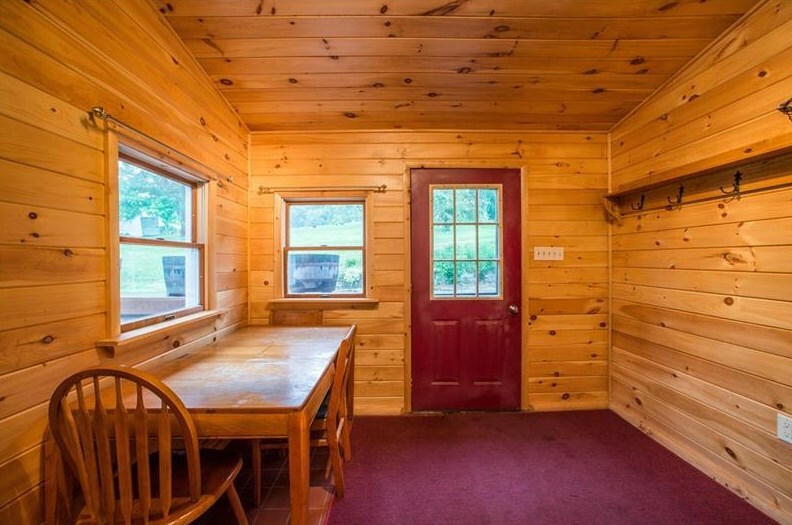 Do you have questions about finding other Agricultural Land real estate for sale in Donegal Township? 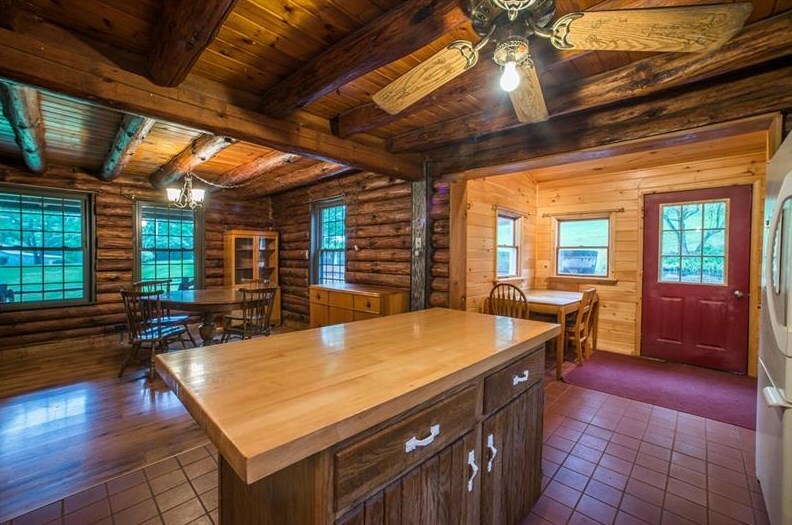 You can browse all Donegal Township real estate or contact a Coldwell Banker agent to request more information.